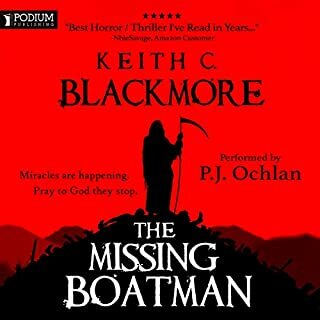 My only previous experience with Keith C Blackmore was his excellent Mountain Man series which narrated by RC Bray has remained a favourite of mine. This is a very different genre and indeed a very different narrator. As for the story it's a fantasy piece about four friends who number among the free-trained, the mongrels of the Sunjan gladiatorial games. They battle against the odds to set themselves up and survive against the settled establishment. While this is something very different overall some of the facets of the Mountain Man series can be found in this one too. Most obvious are the bloody and aggressive fight scenes both inside and outside of the arena as bodies are hacked apart in ever inventive ways. 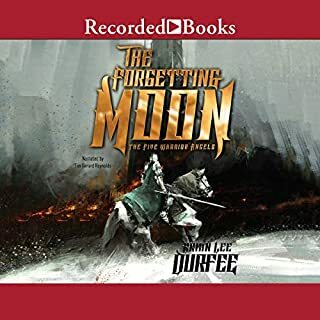 Next is Blackmore's ability to create thuggish, beered-up characters that you somehow warm to, one or two in this may well have you thinking back to the Mountain Man himself. 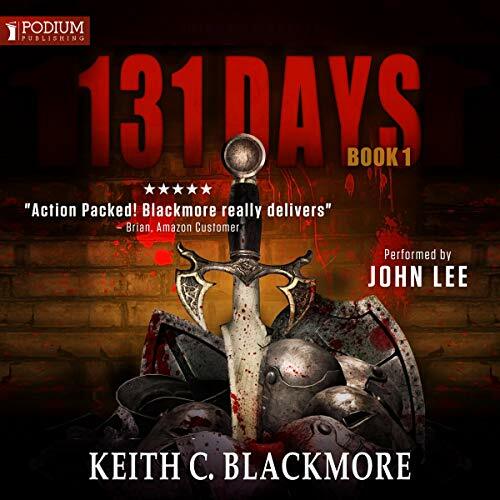 Blackmore is far more than an author who writes fight scenes among louts though. I loved the clever and rather oblique way he chooses to introduce his main characters. It's something I have rarely seen before and the constant shifts in fortune and the way it's done mean that as a reader you can never be quite sure about which way a fight is going to go or how serious the results of it might be. 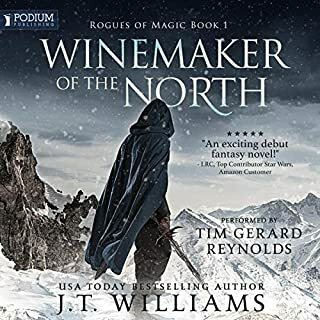 On top of all this there is a richly detailed set of characters populating the city of Sunja where this all takes place. Schemes within schemes surround our unwitting protagonists. Breathing a resonant life into all this are the rumbling tones of John Lee. I find he often has a slightly odd cadence to descriptive parts but he seems like a complete cast in a single man! Some really great voices bring these gladiators and the scheming house masters to life in a genuinely impressive performance! 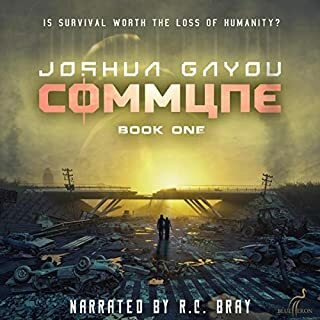 So, different to what I have seen on Audible from Blackmore previously but as a start to a series this feels extremely promising. longer than it needs to be. 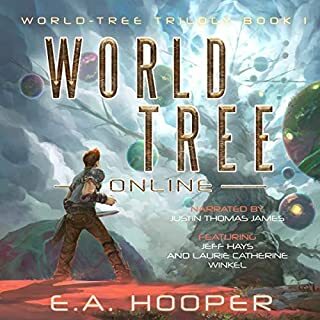 narrator was very good, storyline took ages to get going for the first half of the book it felt like there wasnt a storyline at all and some of the goings on were perculiar and unexplained maybe they are paving the way for book 2. Having said that I did enjoy it. Worth a listen good escape stuff for Some one with a brain..
No matter the genre, Keith smashes it! Great stuff as expected, if you liked the authors previous work, I recommend you give this shot. This has been one of the best books ever..I thought mountain man was very good..breeds was brilliant..this is totally fantastic..I bought book 1&2 together knowing it would be good..it has kept me captive from the first line..John Lee has been the best orator ever he sounds like different people speaking & really makes you feel like you're actually there..into book two..exciting!!! 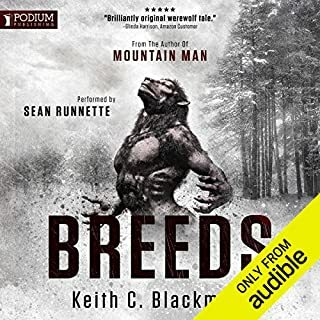 I really enjoyed the author's " Mountain Man" zombie series but wasn't expecting such a seamless transition to another genre. Excellent story and characters , compelling storytelling and left with a desire for more.. I bought the second book before even halfway through the first.. highly recommended..
You gotta love pig knock! So glad Kieth has branched out from mountain man. I love this world too. And the world of Breeds. a classic under dog v establishment within the political layers of a gladiatorial environment - I love Blackmores ability to create suspense with violent undertones. if you loved breeds you will love this.